That does sound interesting and makes me think that the American Dream is different for everyone. This book was much twistier than I expected. I enjoyed all the questions about the American Dream and the comparisons to life back home...especially for Neni and women. But, I wanted more out of the writing. This gave me so much to think about, which is ultimately why I loved this book so much. There are no neat answers or perfect endings. You convinced me. I now really want to read this. Ah, I love it when the adjective "twisty" comes up in reviews of books I'm already excited for. 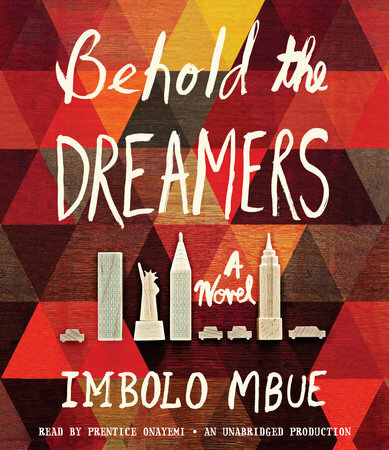 This sounds so good AND will have the added benefit of being the second book by a Cameroonian author I'll have read this year. Yay! And after so many years of reading ZERO books by Cameroonian authors!